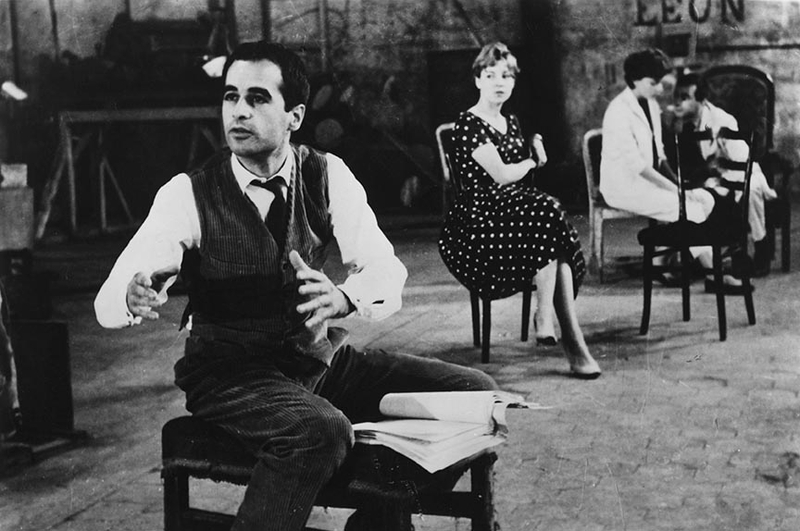 Jacques Rivette, the great cinematic visionary and probably least known of the major French New Wave directors, started making his first feature in 1957 and completed it slowly over a period of two years, as money allowed. 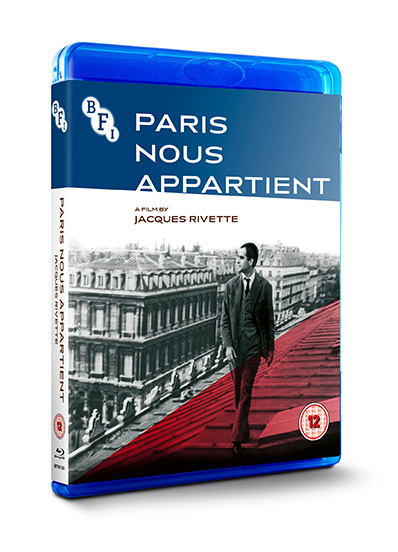 Finally released in 1961, Paris nous appartient brilliantly captured the mood of paranoia and uncertainty of that Cold War period. 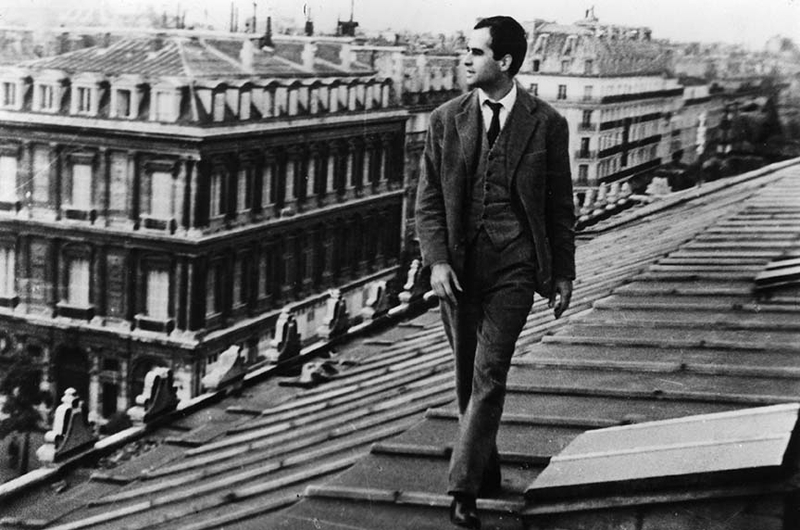 Featuring cameos from fellow New Wave directors Claude Chabrol, Jean-Luc Godard, and Jacques Demy; a striking musique concrète score, and Charles Bitsch’s stunning black and white photography. 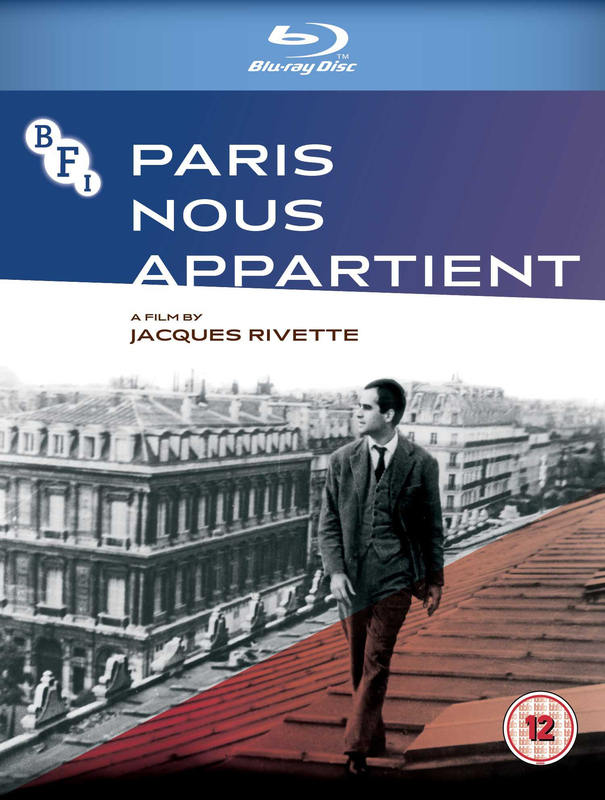 The BFI is proud to present this world cinema classic in High Definition for the first time in the UK.